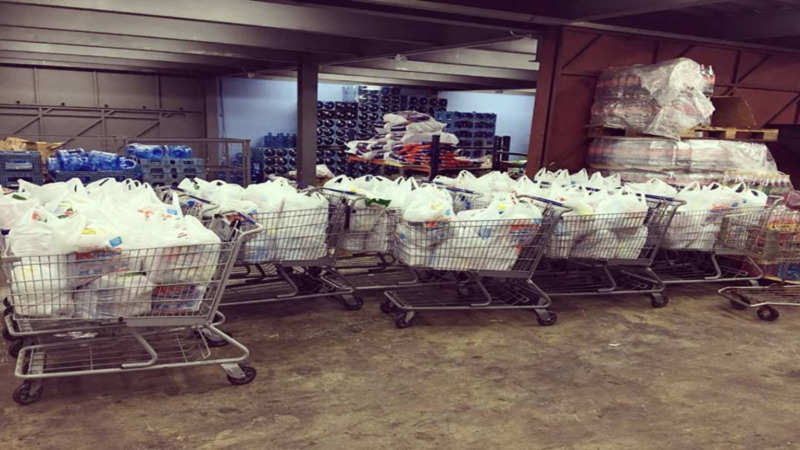 Xtra Foods packages relief items for citizens affected by devastating weekend floods. Photo via Facebook, Xtra Foods. The Management and staff of Xtra Foods have been hard at work going the extra mile to ensure that relief is brought to victims of weekend floods across Central and East Trinidad. 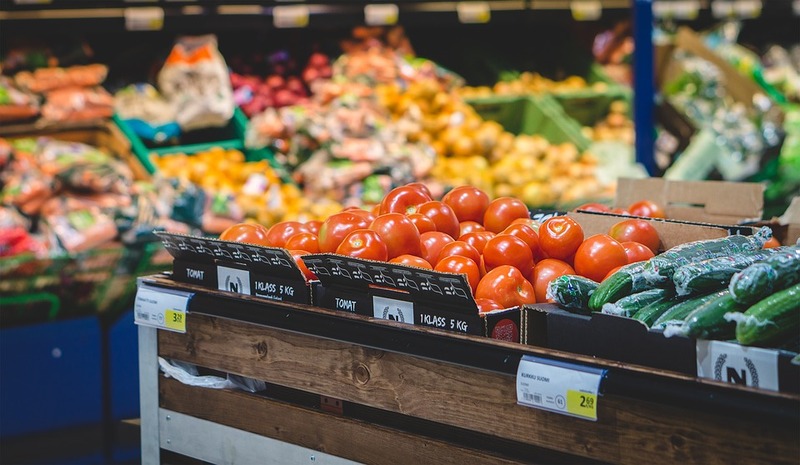 Despite the supermarket chain’s contribution to relief efforts, they attracted some negative comments on social media following accusations that they had engaged in price gouging in the wake of the devastation caused by floods. 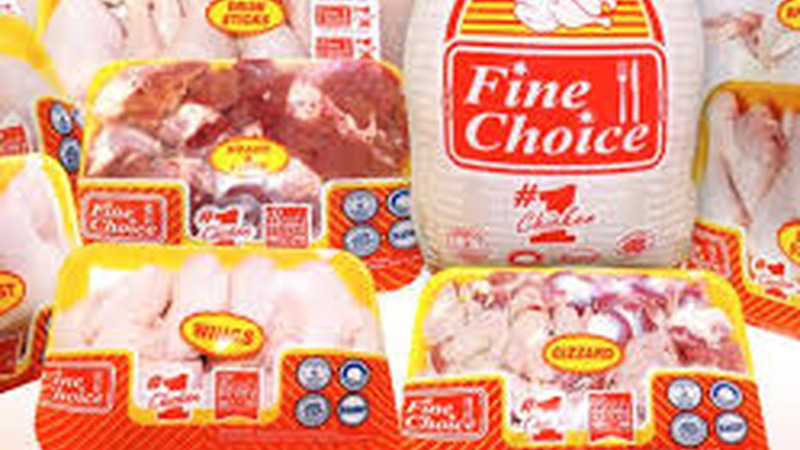 Xtra Foods denied the claims, labelling the information as “totally false”. The supermarket chain assured that it takes its corporate social responsibility very seriously. “We do understand the frustrations of some, and we sympathise and empathise with them at this present time. Not long after, the woman who made the claims apologised and acknowledged that she had made an error in her initial statements. 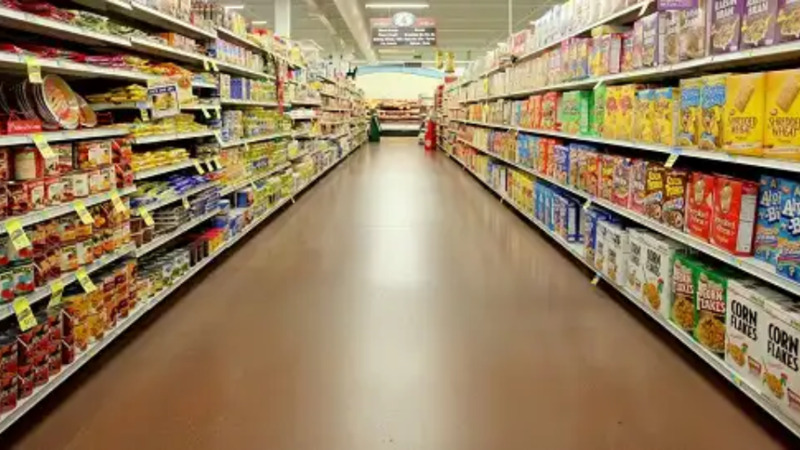 Xtra Foods was understanding of the situation and thanked the woman for setting the record straight, and even invited her to be a part of the grocery chain’s flood relief distribution exercise. Xtra Foods intends to continue its relief efforts in the coming days, partnering with the regional corporations and various non-governmental organisations. The supermarket chain has extended prayers to all persons and families affected by the ongoing flooding across the nation.